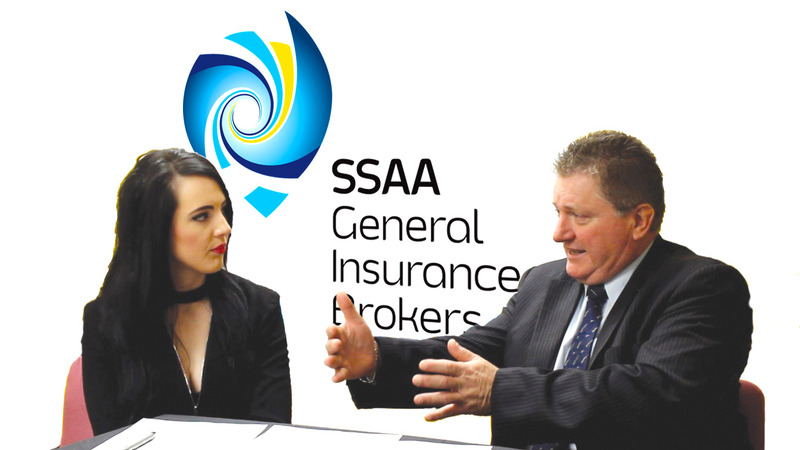 SSAA General Insurance Brokers is built on strong principles and a level of service to clients that has seen our steady growth over the last seven years. We will continue to provide our clients with professional advice regarding their general insurance solutions so they can feel confident in their insurance coverage. We also deal with an extensive list of approved underwriters and SSAA General Insurance Brokers has the full benefits of Steadfast membership, providing access to some of the most competitive products, rates and services available in the marketplace.